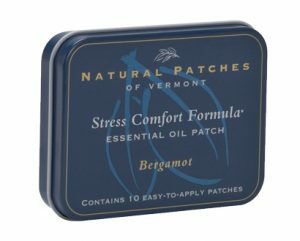 Horizon Crumble Warmer | Natural Patches of Vermont, Inc. 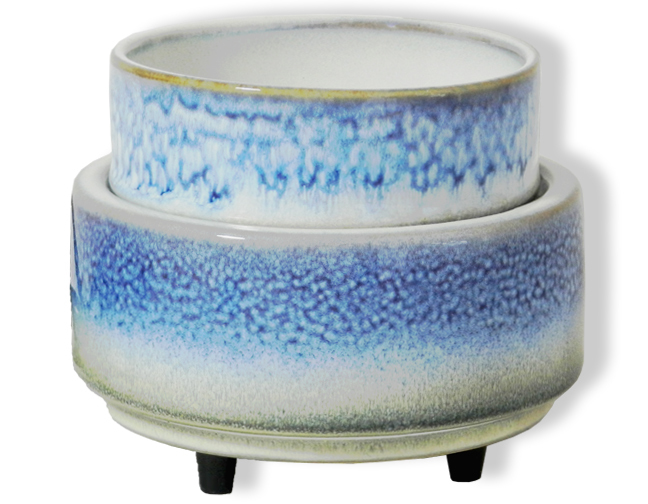 This 2 in 1 design is perfect for warming your Crumbles. It is made of quality ceramic and there is an easy to use On/Off switch located on the power cord. 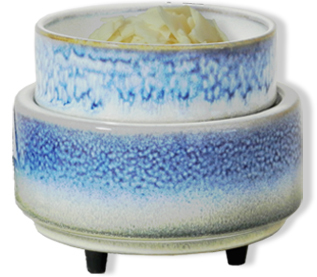 Use this item with the dish for your Crumbles, tarts, or oils, or remove the dish and put your jar candle on the heating plate.